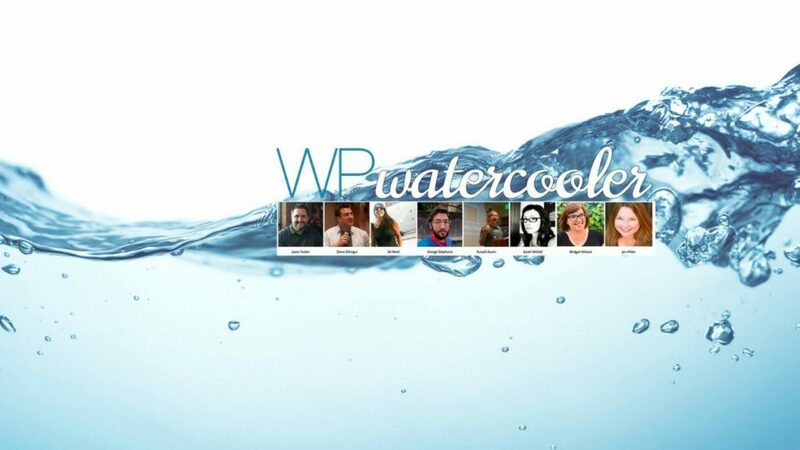 The post EP319 – WPwatercooler appeared first on WPwatercooler. The post EP318 – WPwatercooler appeared first on WPwatercooler. The post EP317 – WPwatercooler appeared first on WPwatercooler. The post EP316 – WPwatercooler appeared first on WPwatercooler. 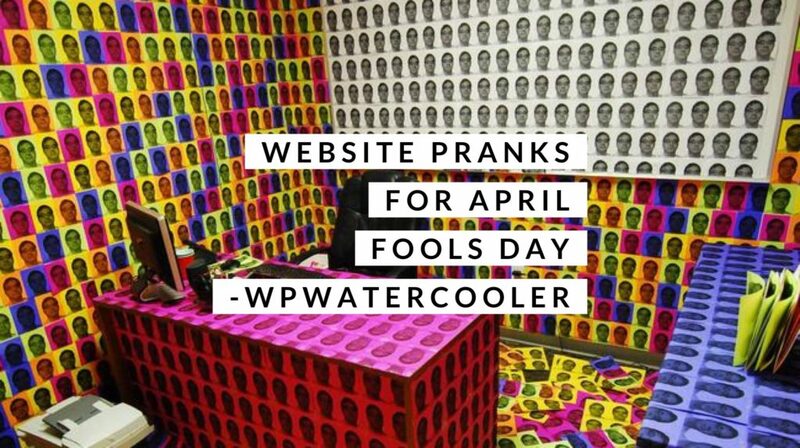 The post EP315 – Website Pranks for April Fools Day appeared first on WPwatercooler. The post EP315 – WPwatercooler appeared first on WPwatercooler.